The Bryce Harper and Manny Machado sweepstakes are certainly nearing its end but it could well drag for another month with both the players not seemingly in a hurry to commit until they receive an offer that is too good to turn down. The two players have been the most sought-after free agents in baseball this offseason, with a number of teams making their intention clear about the need of signing at least one – Harper or Machado – before the new campaign gets underway. Harper’s path to his next team was always pretty unclear with nobody aware of the exact number of teams pursuing the right-fielder. But as we entered 2019, it became clearer with the Philadelphia Phillies, Chicago White Sox, and the Washington Nationals said to be the main pursuers. The former was installed as favorites after their meeting with the player in January while also they are probably the only team that can meet his demands. 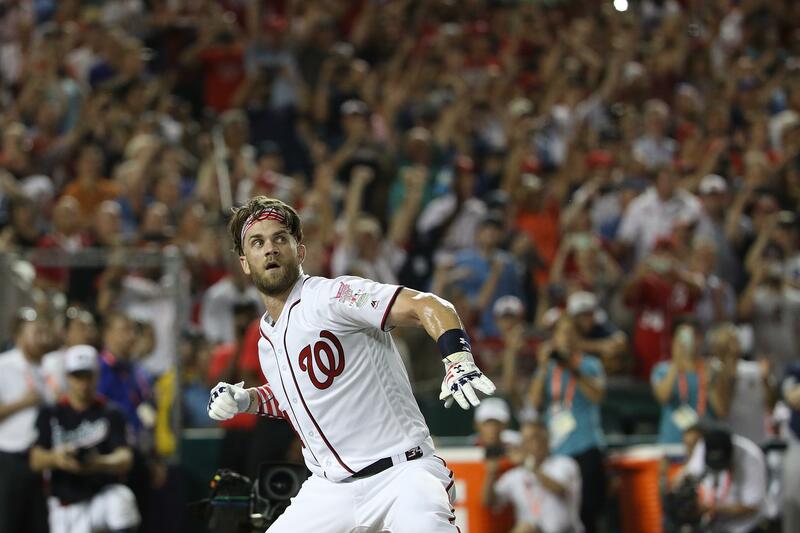 Harper is said to want a record-setting contract worth over $300 million over a period of 10-years. The six-time All-Star is said to have rejected a 10-year $300 million deal from the Nationals for whom he played from 2012 to 2018. It is unclear if he has received any other offers from the other teams. The race for Harper seemed to get more complicated in recent weeks with two new entrants into the fray. First, the San Diego Padres were touted as potential suitors and among the many "mystery teams" in the running for the right-fielder. They are said to have met with the player and made a proposal with the details unclear. And earlier this month, the San Francisco Giants entered the picture after meeting with Harper in his hometown of Las Vegas. The team’s president of baseball operations, Farhan Zaidi, confirmed they had a positive meeting with the outfielder with reports now claiming that they are preparing a "lucrative" short-term offer as they are unwilling to meet his original demands. The Harper saga could well likely to drag into March with the player in no hurry to commit until he receives the best offer. It looks almost certain that he will sign a deal that will set a record whether it is long-term or a short-term one that will allow the 26-year-old to enter free agency again in his prime. In contrast, Machado’s path to his next destination has been much clearer after it became clear in December that there were three teams in the hunt for the shortstop. He met with the Phillies, White Sox, and the New York Yankees in December and they were touted as the main teams on his wish list. The Yankees were touted as the favorites and were said to have discussed financial concepts with the player. But their unwillingness to meet Machado’s demands, which are similar to Harper’s, saw them being considered outsiders. The White Sox are said to have made an offer, but it was closer to the $200 million mark over eight years, which was not what the 26-year-old infielder was expecting when he entered free agency in 2018. The Phillies, on the other hand, after initially being more focused on landing Machado have almost completely shifted their focus on their pursuit of Harper. They are probably the only team that can afford to sign both the players, but their general manager Matt Klentak has indicated it is unlikely to happen. Machado was expected to make a decision in the New Year, but with a month and 11 days into 2019, there seems to be no indication as to a confirmation from either player. And unlike Harper, interest from teams for Machado has become stagnant with no new teams entering the fray in the chase for the infielder. With the Phillies dropping out, it almost seemed certain that the White Sox have taken the front seat to take him to Chicago. But recent reports have suggested that the Yankees have returned to the fold and made an offer of around $220 million over eight years. 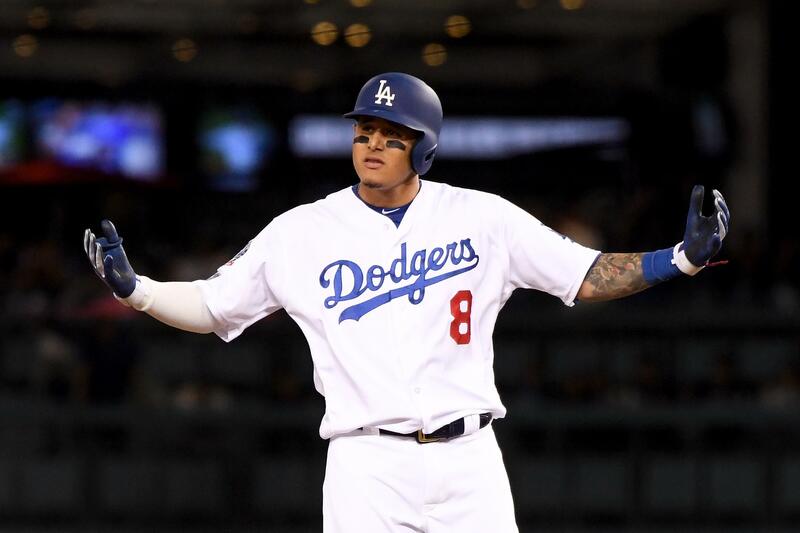 If that is real, then they are likely to move to the head of the queue as New York is also Machado's preferred destination over all the other suitors, which at the moment seems to be only the White Sox and the Phillies at a distance.